The forested slopes and steep, cool canyons of Huddart Park and Purisima Creek Redwoods Open Space Preserve are a trail running paradise within the heart of the San Francisco Peninsula. Along the many small streams and gullies, runners will enjoy the beautiful trails under the canopy of towering 2nd and 3rd generation, moss covered redwoods. As you climb, you’ll enter the mixed evergreen forest, which leads to the drier chaparral and manzanita covered area of the ridge-line. Soak in the breath-taking views – and hills – on these pine covered, twisting single-track trails, including the renowned Crystal Springs and Skyline Trails. Keep your eyes pealed, as you’ll probably be sharing the trails with black-tailed deer, coyotes, bobcats and grey foxes. 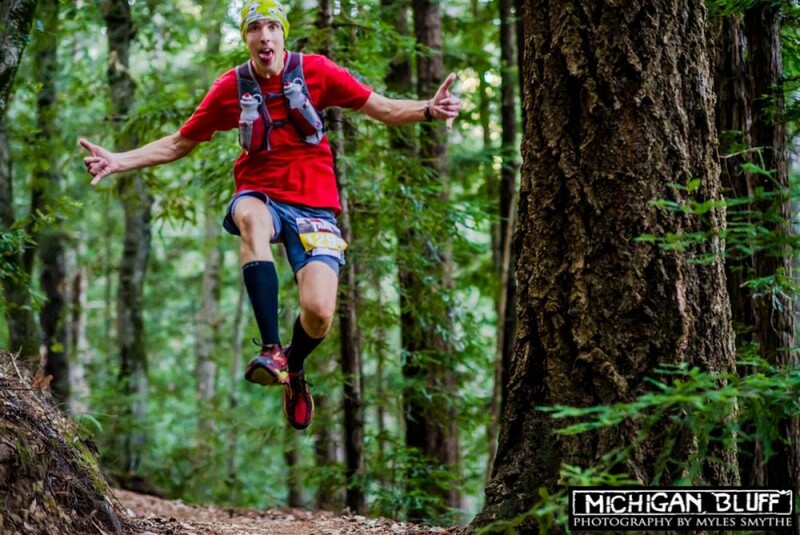 Distances of 10K, Half Marathon, 35K and 50K make for the perfect proving grounds for runners, and hikers, of all abilities – from first time trail runner to grizzled, ultra-marathon veteran.